I love your mobile, so sweet... thanks for hosting! Thank you so much for hosting another great party Allison! Have a wonderful Thursday. 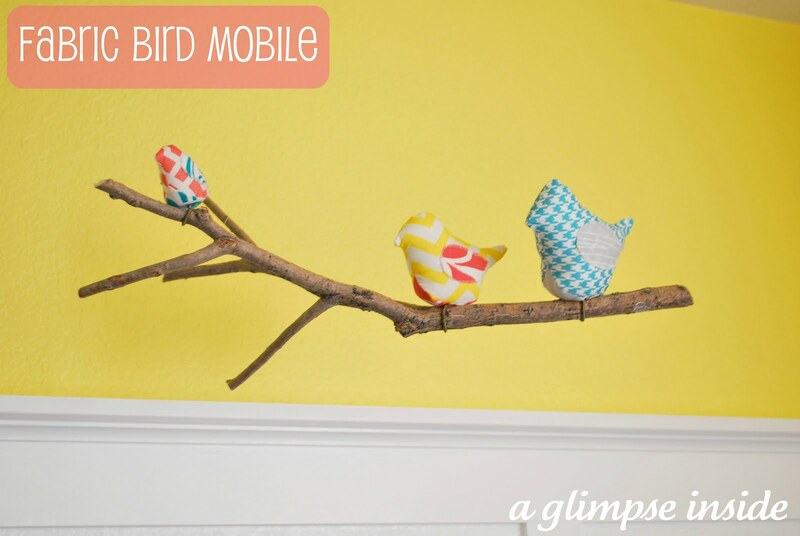 Love that sweet mobile! Thanks for sharing and for hosting this party each week. Thank you for hosting and letting me link up! Have a wonderful day! Thanks for hosting, sweet friend :) Have a wonderful weekend! Thanks for hosting. I am new to link parties and am having a great time finding all these wonderful new blogs to follow. I would love it if you stopped by my blog. www.michellestastycreations.blogspot.com. Have a great weekend.